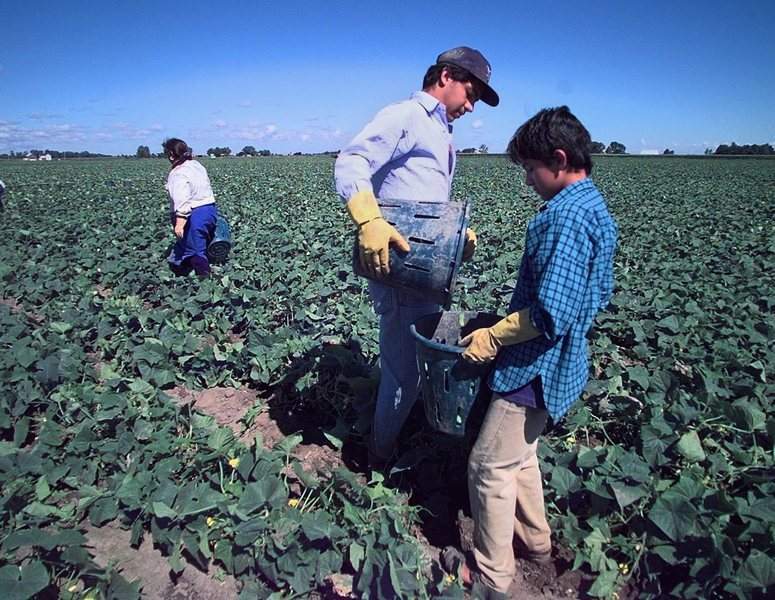 Chamber of Commerce officials in Willard, Ohio, know how important migrant workers are to the local farming community. The workers, mostly from Mexico, come each spring to plant, tend and harvest the lettuce, radishes, peppers and cucumbers grown there. To express its appreciation, the chamber planned a welcome-back party for the farm workers this spring, according to the New York Times. There would be food and drink, a soccer tournament, rides and music. But some Willard-area residents were not pleased. Daniel Young, a Vietnam veteran, wrote a letter to the editor of the local newspaper to say he and others “are still waiting on our welcome-home party.” Others complained the migrant workers did not deserve special treatment and suggested undocumented workers should be met by federal authorities. The party was canceled because of “scheduling conflicts,” but the anti-immigrant sentiment is worrying many in the community, which is about 150 miles due east of Fort Wayne. “Without the Hispanic labor force, we wouldn't be able to grow crops,” said Ben Wiers, who met with Rep. Jim Jordan, R-Ohio, to discuss concerns about labor shortages, which last year forced him and other farmers to leave millions of dollars' worth of produce in the fields. “We pray and hope the workers show up,” another grower, Ken Holthouse, told the New York Times. But by the end of last month, few had arrived.